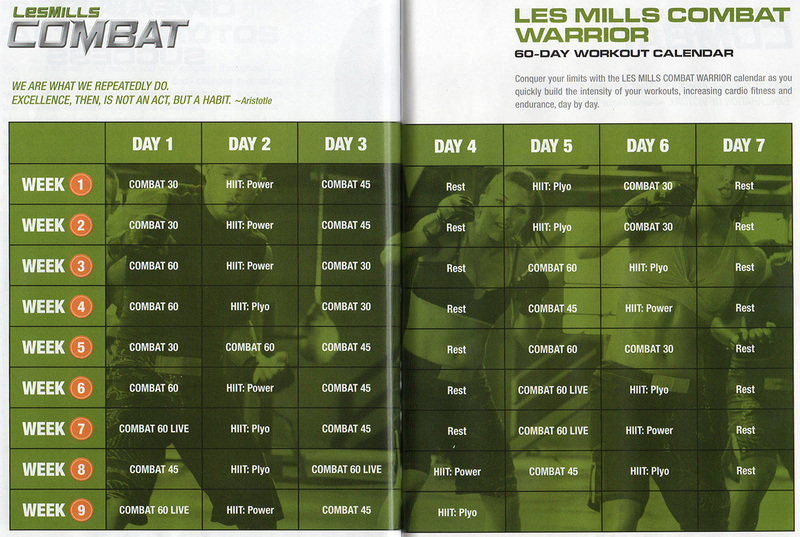 I wanted to write this Les Mills COMBAT review for some time. I’ve been a fan of Beachbody workouts since I first started P90x and TurboFire. Before that time, I had never completed a workout regimen that lasted longer than two or three weeks. Of course, by workout regimen I mean fighting myself to get off the couch and aimlessly workout with the four exercise machines at the gym. However when I did Les Mills COMBAT, I lost an incredible 30 pounds in 60 days. The music is incredible, and the workouts are energetic and fun! Of course I want to tell you more about the workouts so read on and find out why I love Les Mills Combat! In January, I tried Les Mills COMBAT, a Mixed Martial Arts (MMA)-inspired workout program that combines cardio, muscle sculpting and the development of fast-twitch muscle fibers. I loved it and that's why I decided to write this Les Mills COMBAT review! Outlined here are my initial reactions, my favorite parts about the program and why I recommend Les Mills COMBAT so frequently to people who have never committed to a workout routine. Why don't we start with a video of me doing Les Mills COMBAT! I started using Les Mills COMBAT because I live an active, competitive lifestyle. I'm planning on running a few 10k races this year, and even plan on doing a half marathon race. Fast-twitch muscle fibers are vital for quick reaction and muscular endurance. Another quality that attracted me to COMBAT was the excitement of the moves. I have never tried MMA-style exercises before, and I wanted to try something that was not monotonous so I would be fully committed. Unlike other Beachbody routines that span 90 days, COMBAT is a 60-day workout. It incorporates six martial arts disciplines, including boxing, muay thai, karate, taekwondo, capoeira and jiu jitsu. The idea is to increase lean muscle, burn calories and workout fast-twitch muscle fibers. Included in every kit is the Stay With the Fight fitness guide, the Eat Right for the Fight nutrition guide, a tape measure to monitor results and Beachbody online support. The price is comparable to the most popular Beachbody routines. There are three kits available; each requires a different level of intensity and produces different results. The base Les Mills COMBAT with Bonus Workout kit, costs only $59.85 but it doesn't include a lot of the cool things like UFC gloves and the live workout programs. Les Mills COMBAT Supreme Warrior kit includes weighted training gloves to add some resistance to the workout. It costs $89.85. For extra bonus workouts, the Les Mills COMBAT Ultimate Warrior Package is available for $119.70. Although the prices vary by almost double, when you compare them to a gym membership, even the supreme kit is an amazing deal. For me, I wanted Shakeology, and the Ultimate Warrior Package so I purchased the Les Mills COMBAT Challenge Pack that includes everything you need to it’s no comparison since I know from experience that gym memberships don’t work unless I have an overpaid trainer keeping me motivated. How Can I Buy Les Mills COMBAT? If you want to try Les Mills Combat, I have come up with the best 4 options for you, with complete 30 day money back guarantee. No matter what your budget is, you can afford Les Mills COMBAT. Just decide what you are looking for, and decide. Les Mills Combat with Bonus includes 7 workouts: The Basics, Kick Start, Power Kata, Extreme Cardio Fighter, Ultimate Warrior Workout, Power HIIT 1, Shock Plyo HIIT2. If you want to get a great deal and save some cash, this is the workout you want. I even through in a bonus if you buy from this site: Les Mills Combat Live 30 workout. And of course, you get the Stay with the Fight Fitness Guide, Eat Right for the Fight Nutrition Guide, and Tape Measure and Measurement Tracker. If you want to get some MMA gloves that will take your strength to the next level, get the Supreme Warrior package. It is the same as the Les Mills COMBAT with Bonus Workout, but it adds your size of MMA gloves that will help you clench your fists tighter, and ad a little more to all of your workouts. This one includes everything you need. You get the basic 7 workouts, the bonus Les Mills Combat Live 30 workout, the MMA gloves, the Fitness Guide, Nutrition Guide, and tape measure with tracker. You also get three additional Ultimate Warrior Workouts: Inner Warrior Stretch and Strength Workout, Warrior Workout 1: Upper Body Blowout, and Warrior Workout 2: Lower Body Lean Out. If you love Shakeology, this deal is a complete steal. Shakeology is typically $120 a month, so for $20 more you get Les Mills Combat with Bonus Workout! No brainer on this one. My goal to find a workout that was exciting and engaging was more than fulfilled. The workouts didn’t seem like work; by week two, I was looking forward to them. The trainers, Dan Cohen and Rachael Newsham, are very motivational. 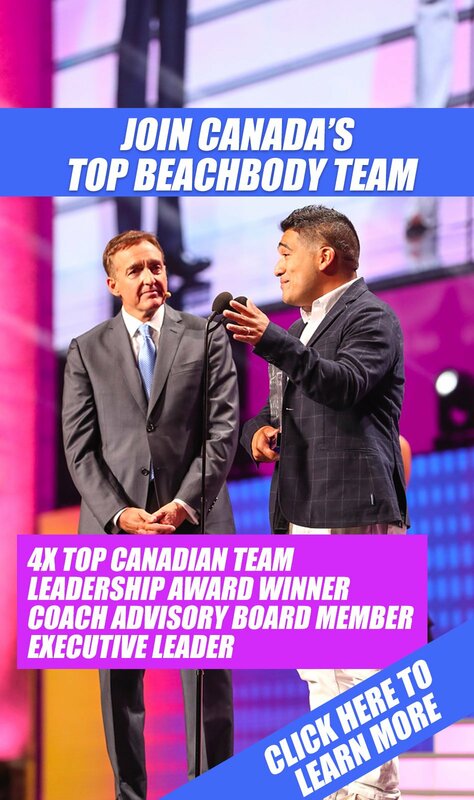 Beachbody must have outlined the common mistakes that people make during these workouts because it almost seemed like the trainers are in the room with me (a little creepy at times. I expected their attitudes to be a little more one-track and intense than they are. I would describe them more as inspirational rather than demanding. The music was an unexpected quality that I liked. Not that I drive around listening to MMA soundtracks, but the moves are perfectly choreographed to fit the music background. If you ask anyone who trains seriously, this really helps. Of course, the most important aspect of any workout program is the results. I wasn’t exactly out-of-shape before I began the routines, but I had gained some pudge due to taking two months off of regular exercise. The extra weight was almost shredded by the end of week one and by week three, I was back to my body fat percentage that I had achieved after completing P90x. I would recommend Les Mills COMBAT to anyone who has trouble sticking to exercise programs, wants to burn a lot of calories or wants to improve muscular reaction time. If you love MMA, that’s an added bonus. Quick results are another positive aspect of this workout (and most other Beachbody programs). 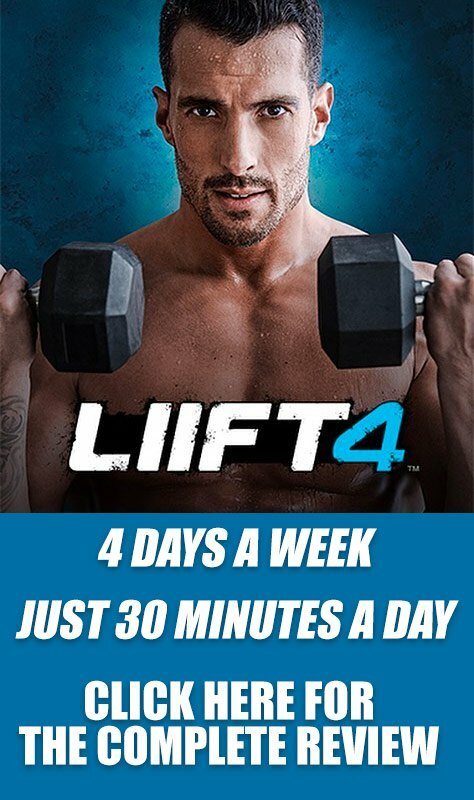 With the fair price and the shorter duration of 60 days, I’d say that this program appeals to a wider audience than most conventional workout systems.